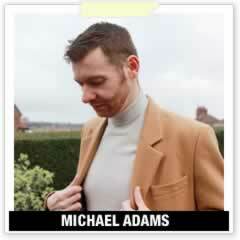 Everything you need to know in the latest style and fashion, presented by Michael 84. 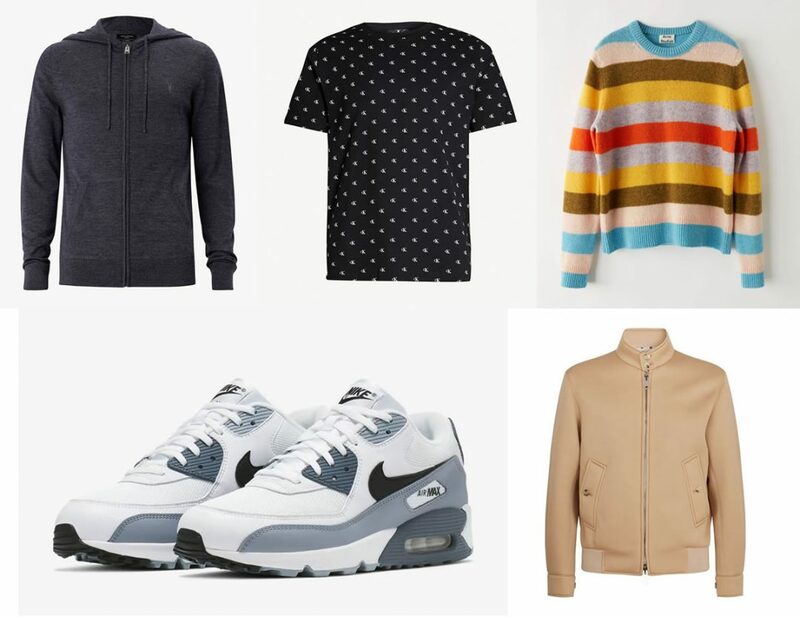 Whether you’re looking for some basic fashion advice, what smart casual actaully is, the shoes you must have or are just looking for what to wear with black jeans, you’ll find it all here. 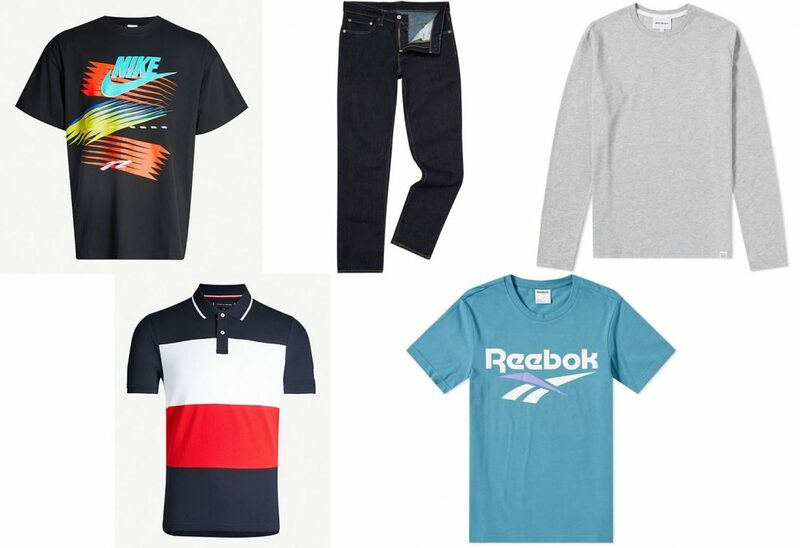 I am back for another Fashion Friday Five and this week’s must have menswear. Spring has officially begun, and other than the calendar saying so, you can tell from the weather, it’s been pretty good this week. 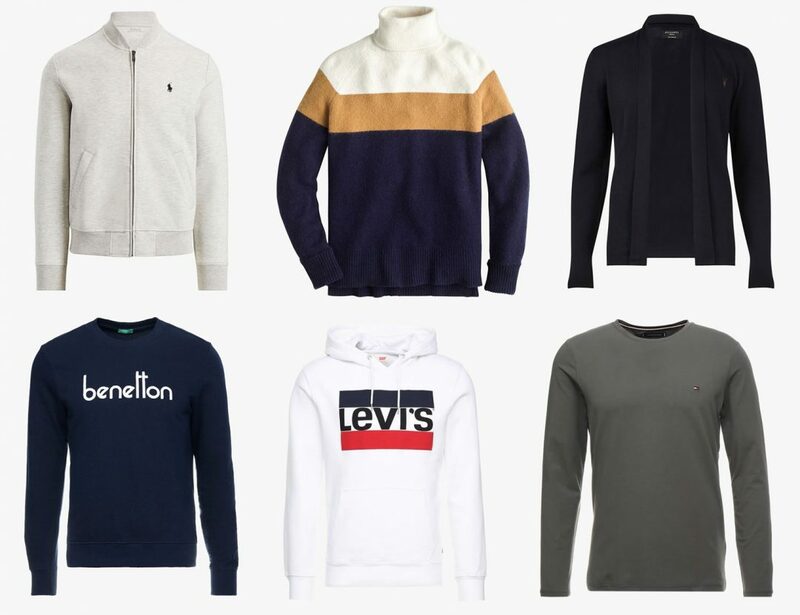 In this week’s edition, there’s a stand out denim jacket, a chilled out sweatshirt, smart shirt perfect for Spring, and since the weather is picking up, a couple of T-shirts. If you’re looking for that ultimate minimalist and clean look in your footwear, look no further than a crisp pair of white trainers (or sneakers if you’re American). They are effortlessly stylish, and there’s plenty of brands which will fulfil your white footwear needs. Whether you’re looking for your first pair of white trainers, your looking for a refresh or just want to know what’s currently out there right now, here’s the best white trainers for men on the market for every budget. It’s the end of the working week, which means one thing, it’s time for another Fashion Friday! 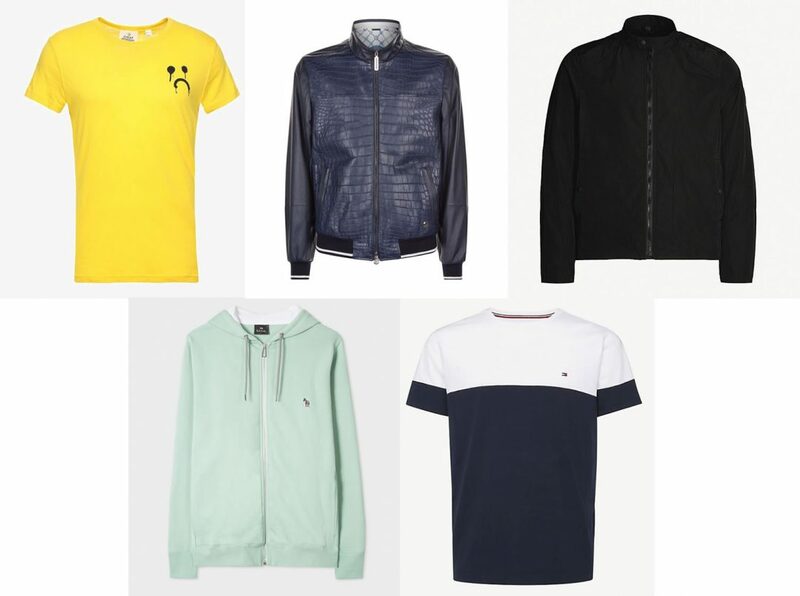 There has been a couple of items which have caught my eye in the past week, which includes a couple of jackets, a sweat, and a couple of tees. This week something really did stand out. One of the most crazy things I’ve happen to stumble across in a long time. More on that below. It’s not a ‘must have’ as such, but highlighting something extraordinary in the men’s fashion world. 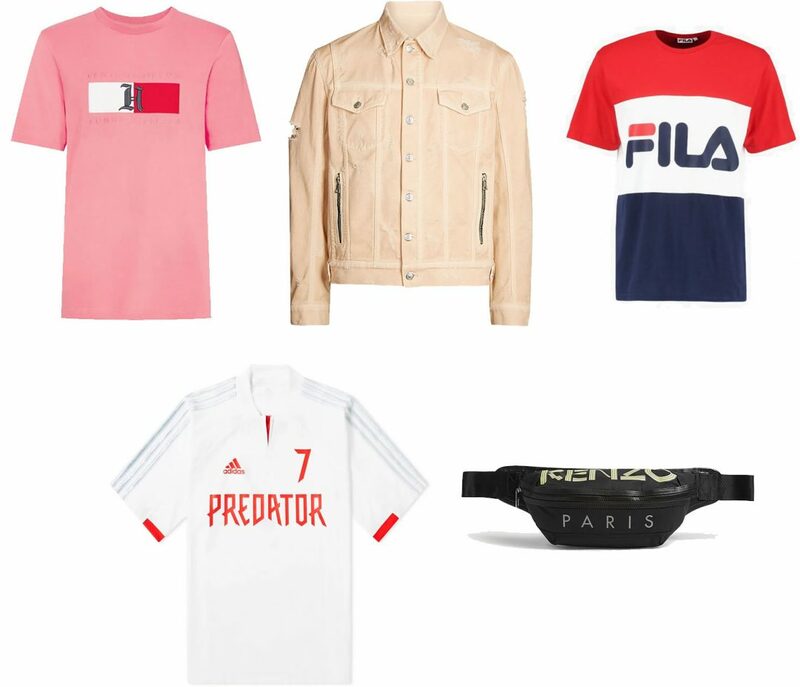 Here’s the must have menswear this week. 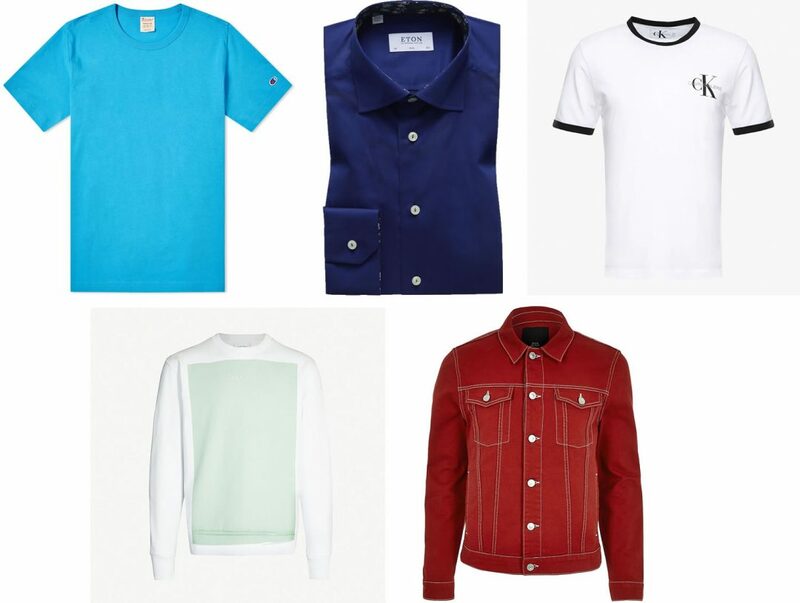 This week’s must have menswear lowdown is here, it’s the Friday Fashion Five! In this edition there’s a luxury statement jacket, a few T-shirts to get you ready for the upcoming season, and a bag. 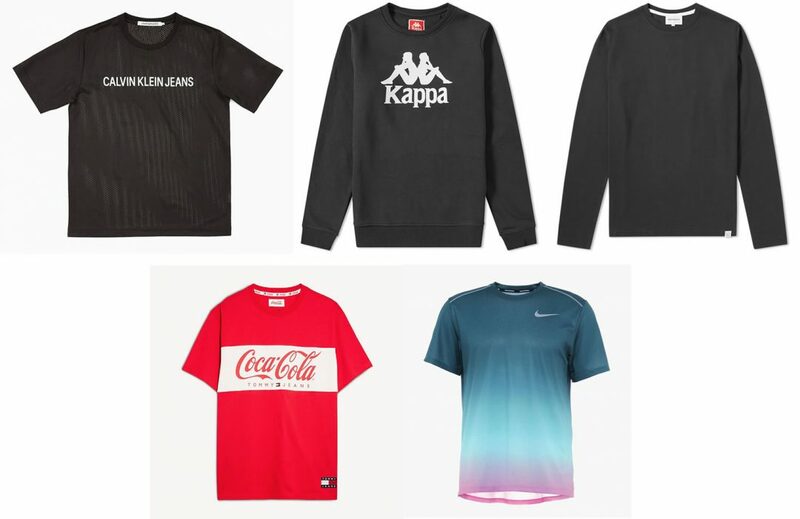 There’s been quite a few cool items which have been released this week, and I’ve picked out five which I think have stood out. Here’s this week’s fashion five.